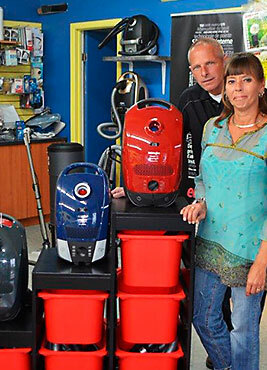 Vacuum cleaners and cleaning products | Aspirateur GB Plus Inc. The owners of Aspirateurs G.B. 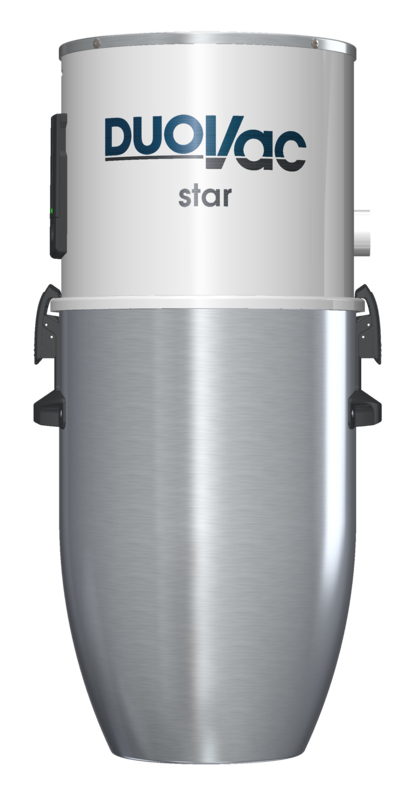 Plus are specialists who provide custom advice on vacuum systems, based on your needs and your reality. We provide an experienced, fast and flexible repair service for all brands of vacuum systems, including central, canister, upright and commercial. Our team provides a duct installation or re-installation service for central vacuums in new constructions or existing buildings. With 25 years of experience, Aspirateurs G.B. Plus is your vacuum cleaning specialist in Vaudreuil-Soulanges and the West Island. We provide cost-effective solutions based on your precise requirements. As specialists, we supply the perfect unit to suit your needs. 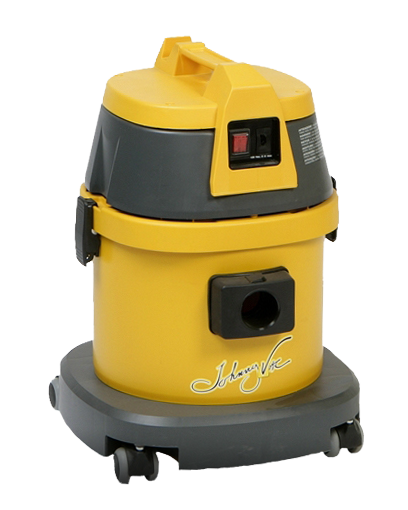 Whether you need an ultra-portable model or a central vacuum system, we provide the equipment that is right for you. We also provide maintenance or a quick repair job, either at our store or your home or business. For contractors and owner-builders, we provide a duct pre-installation service that gives added value to any building – residential, commercial or industrial. You can also count on us for all your needs for maintenance parts such as bags, filters, suction tubes, brushes and much more. Established in our present location for the last 11 years, Aspirateurs G.B. 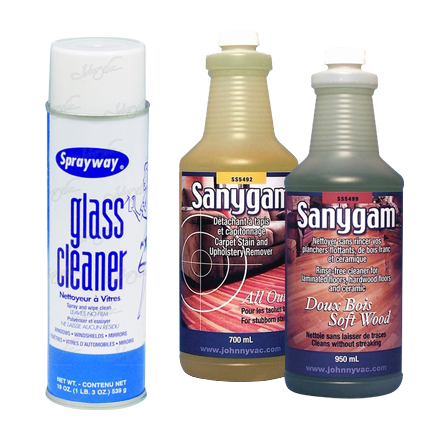 Plus also supplies a wide range of cleaning products for both home and business. Whatever job you’re tackling, you’ll find durable products at competitive prices. The owners, Chantal Pontbriand and Luc Bisaillon, believe that customer service is priority number one. As well as fully advising you about purchases, they undertake to honour all warranties and make repairs if any breakdowns occur. Your specialist in Johnny Vac cleaning solutions, Aspirateurs G.B. Plus. is located at 170 Grand Boulevard, L’Île-Perrot. For a free estimate, contact us today at 514-425-0567.